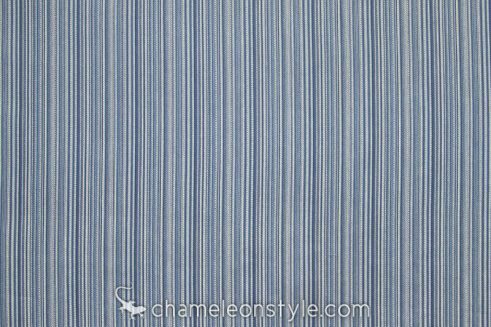 Cozy Up Stripe – Denim is a great coordinate stripe that will pair with many other patterns. 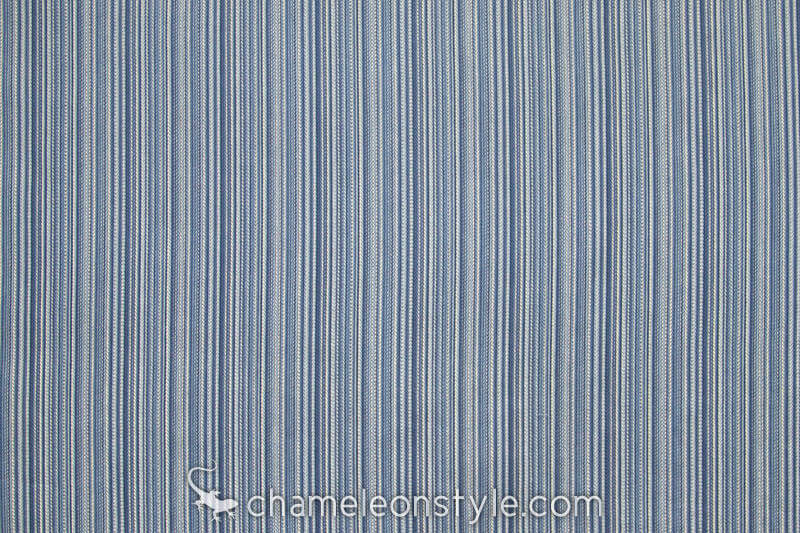 It has several shades of blue, making it a really good blender fabric to tie everything together. 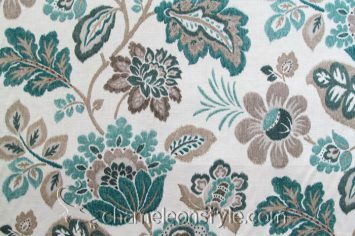 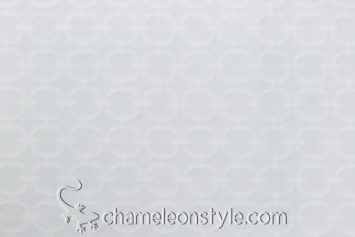 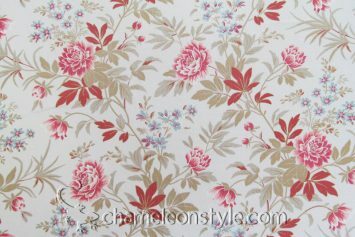 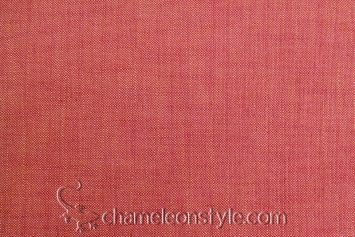 This 100% cotton fabric is perfect for a variety of projects from pillows to upholstery.